Here at Premier Car Care & Detailing Specialists I pride myself and my business on using some of the best products in the world and thats no exception with Autoglym. Autoglym is the biggest British manufacturer of a range of car care and valeting products, which are sold in over 45 countries. Established in 1965, and based in Letchworth, Hertfordshire. Used by vehicle manufacturers, distributors, bodyshops, detailers and valeters, it’s also a popular choice for car care enthusiast. 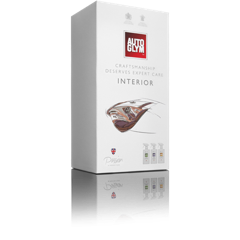 The Autoglym range comprises a vast choice of products designed to keep even the hardest working vehicle looking its best. From the ever-popular Bodywork Conditioning Shampoo to contamination removers such as Intensive Tar Remover, Autoglym has the product you need to ensure the weekly car wash is a pleasure.